 The Regional Parks Foundation raises funds to support access to the East Bay Regional Park Distric'ts programs for underserved children, youth and seniors. Funding also supports vital initiatives for land acquisition, resource protection and wildlife preservation. The Foundation supports five key program initiatives: Universal Access; Youth Development; Community Engagement; Environmental Stewardship; and Health, Wellness & Safety. Annual fundraising provides opportunities for the community to join our efforts through purchase of memberships, donations from individuals, grants from private foundations and corporations, and legacy gifts through bequests. 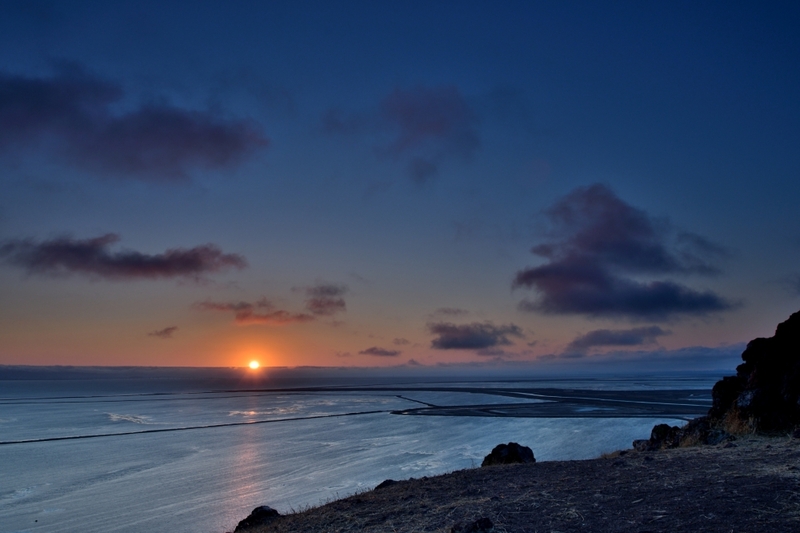 The Regional Parks Foundation supports the East Bay Regional Park District's preservation of parklands and helps protect biological, recreational, and historically significant resources in the East Bay. 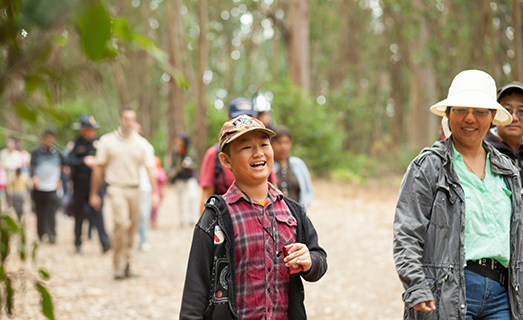 The Regional Parks Foundation invests in programs for underserved children and youth to provide access to parks, environmental education, and employment. 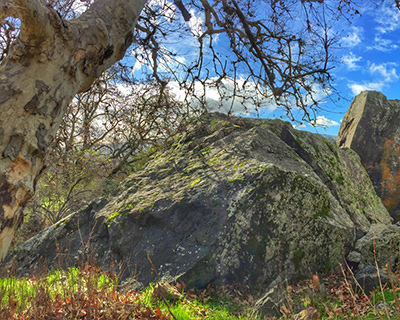 The Regional Parks Foundation provides many opportunities for members of the community to engage with others to support their Regional Parks. 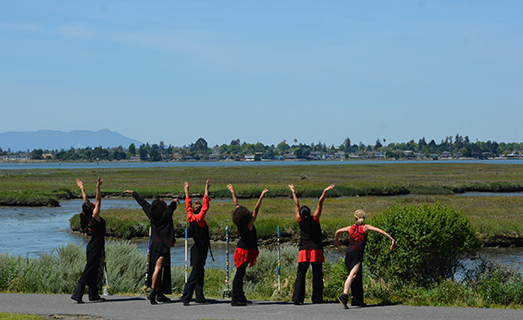 The Regional Parks Foundation funds programs that provide access for underserved populations in the community. 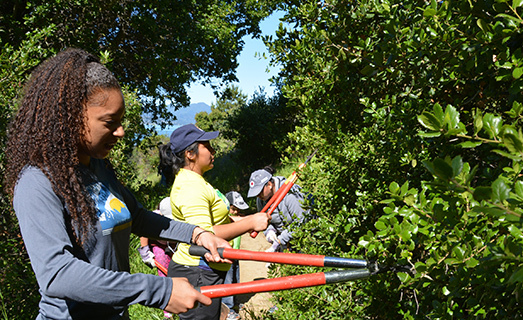 Since 2012, the Regional Parks Foundation has proudly supported the Healthy Parks Healthy People Bay Area inititive with programs.